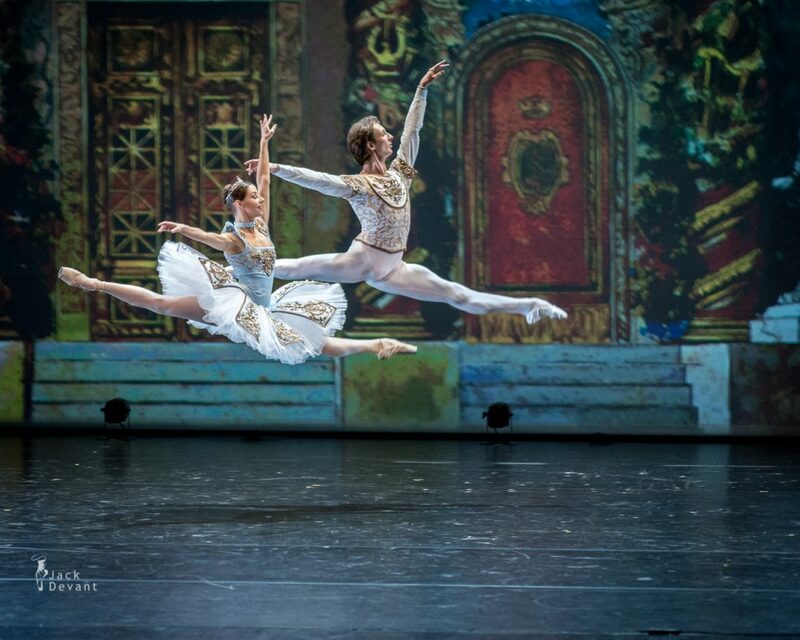 Kristina Kretova and Semyon Chudin (Bolshoi Theatre, Moscow) in Grand Pas de Deux Electrique from the Bluebeard (World premiere). Music by Peter Schenk, choreography by Vasily Medvedev after Marius Petipa. Shot on 28.04.2014 at Dance Open 2014, St Petersburg, Russia.